“Work has begun to make the premature and sick baby unit at Brighton’s Royal County Hospital a calmer and more spacious environment for babies and their families. 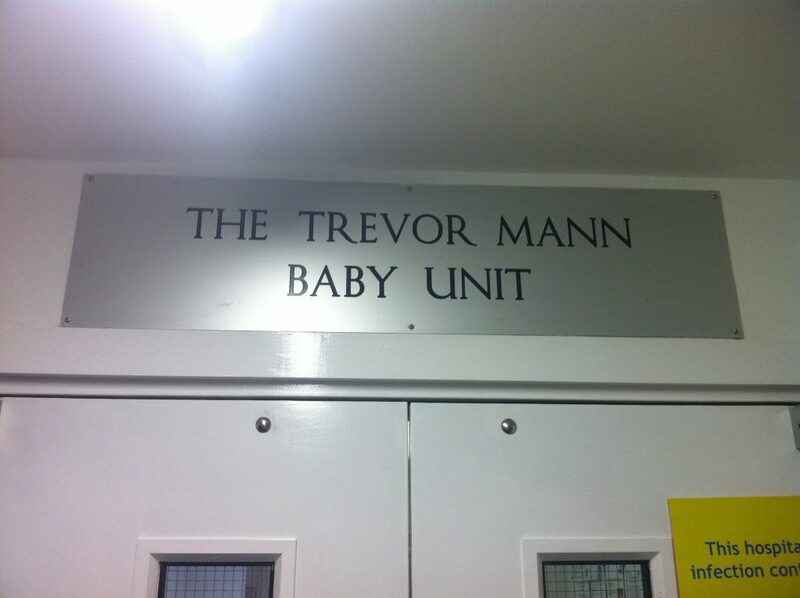 The Trevor Mann Baby Unit (TMBU) provides a specialist NHS department for the care of premature and sick newborn babies. The £350,000 project is being funded thanks to donations to BSUH Charity and its partner charity the Early Birth Association (EBA). The refurbishments are being made after feedback from parents and clinical teams. Family accommodation, seating areas and bedrooms will all be improved through redecoration and sound-proofing to allow privacy during difficult times. The changes will create more space for each baby’s cot, allowing more opportunity for parents to stay near their baby and have skin-to-skin care while in hospital. There will also be room to equip the unit with breast feeding chairs alongside special care cots. “With the improvements being made, the unit will be more suitable for our work as health professionals and will provide a better environment for the babies in our care and their families. One of the parent rooms with a shared wall with the intensive care nursery will be sound proofed ensuring the sound of beeps and alarms does not carry. Fittings will also be installed so that oxygen is available via connections in the wall, rather than the use of bulky cylinders.